Greg Jenkins has been the Operations Director at MSPR since 1999. 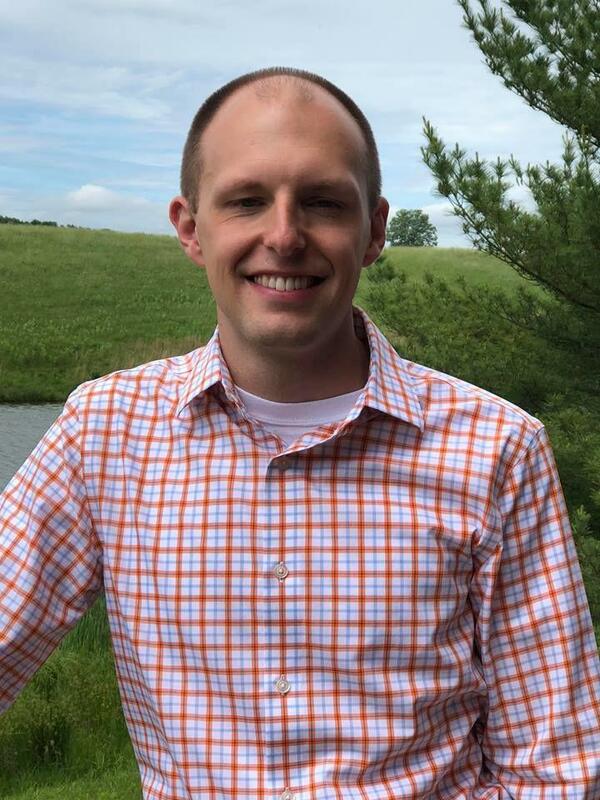 Greg is a 1996 graduate of Morehead State University with a BME in Music Education and received a Masters of Science in Industrial Technology in 2008. Greg oversees training, scheduling, and evaluation of the student board operator staff, preparation of the daily traffic logs and serves as weekday classical music host. He is also the webmaster of the MSPR website and maintains MSPR's webstreaming and podcasting. 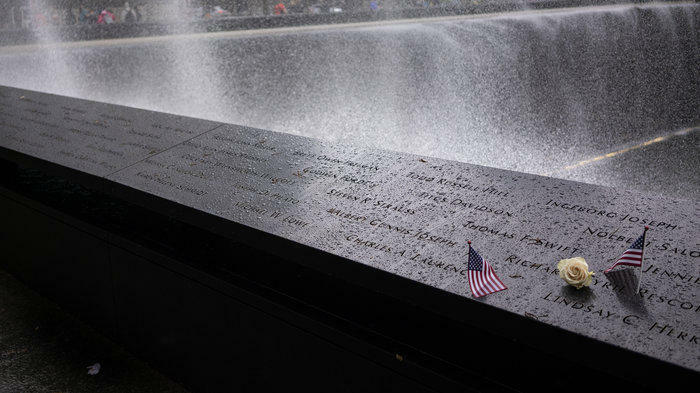 September 11, 2018 -- The September 11 attacks were a series of four coordinated terrorist attacks by the Islamic terrorist group al-Qaeda against the United States on the morning of Tuesday, September 11, 2001. September 10, 2018 -- Robert Earl Wise was an American film director, producer and editor. 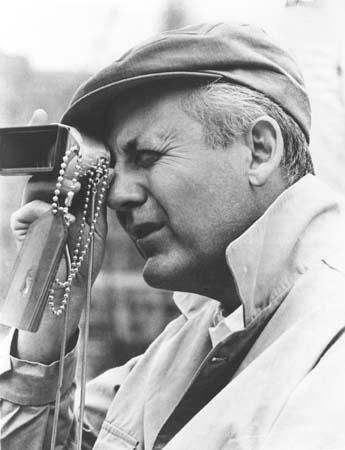 He won Academy Awards for Best Director and Best Picture for both West Side Story and The Sound of Music. 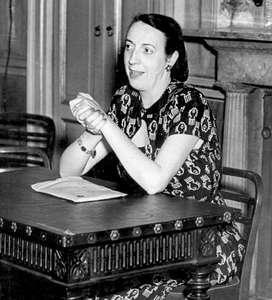 September 7, 2018 -- Taylor Caldwell was a highly popular American novelist known for her family sagas and historical fiction. Welcome to this broadcast of the Morehead-Rowan County Chamber of Commerce Luncheon, recorded by Morehead State Public Radio on September 6, 2018 at the Morehead Conference Center. This program features Josh Farrow, Executive Director of the Gateway Area Development District. Introduction provided by Tracy Williams, Executive Director, Morehead-Rowan County Chamber of Commerce. Thanks to the Morehead-Rowan County Chamber of Commerce and the Morehead Conference Center. 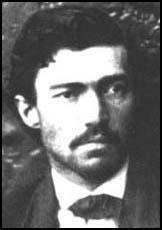 September 6, 2018 -- Samuel Arnold was an American Confederate sympathizer involved in a plot to kidnap U.S. President Abraham Lincoln in 1865. He had joined the Confederate Army shortly after the start of the Civil War but was discharged in 1864. 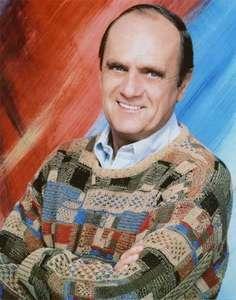 September 5, 2018 -- American comedian and actor who achieved fame as a stand-up performer and later starred in television sitcoms. He was known for his genial mild-mannered persona and for his skillfully delivered observational humour and understated satire. According to CMS Administrator Seema Verma, "We're at the beginning of what I call the digital health revolution, where we have all of this data that's in a digital format within the doctor's office and we have the ability to take that information and unleash it." Those of us at Health Matters who work in a doctor’s office or begging Ms. Verma not to unleash it just yet. 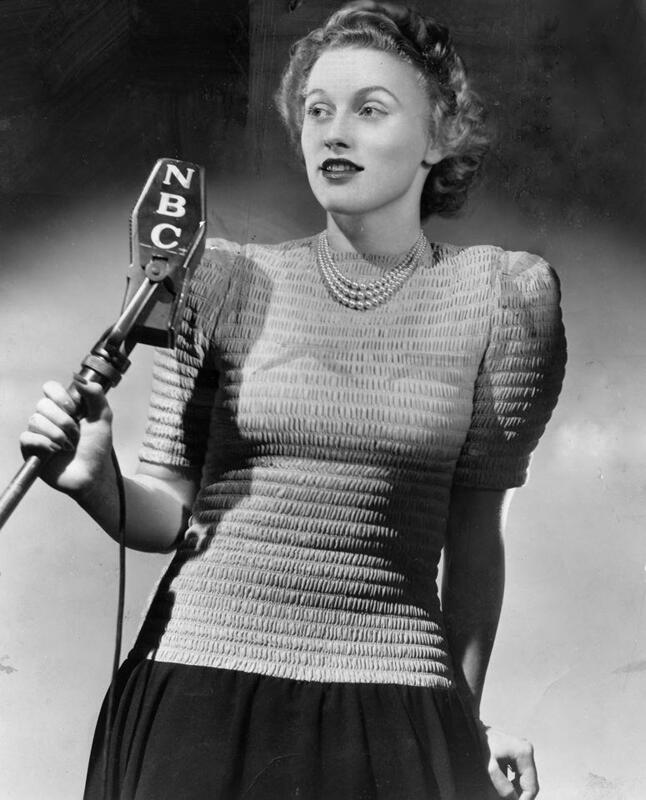 We discuss the failure of IBM’s Watson to make a measurable impact in cancer care, six predictions from 1961 regarding healthcare, and the side effects of Ambien. 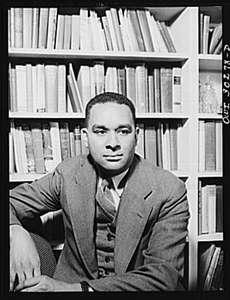 September 4, 2018 -- Richard Wright, novelist and short-story writer who was among the first African American writers to protest white treatment of blacks, notably in his novel Native Son (1940) and his autobiography, Black Boy (1945). He inaugurated the tradition of protest explored by other black writers after World War II. August 30, 2018 -- Theodore Samuel "Ted" Williams was an American professional baseball player and manager. 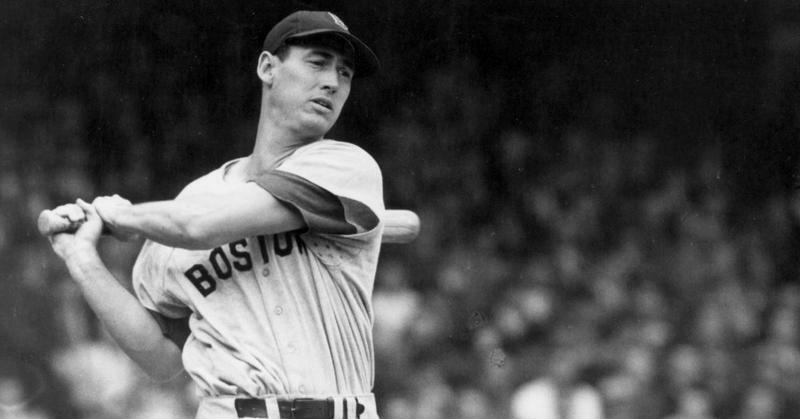 He played his entire 19-year Major League Baseball career as a left fielder for the Boston Red Sox from 1939 to 1960, only interrupted by service time during World War II and the Korean War. Nicknamed "The Kid", "The Splendid Splinter", "Teddy Ballgame", "The Thumper", and "The Greatest Hitter Who Ever Lived", Williams is regarded as one of the greatest players in baseball history. 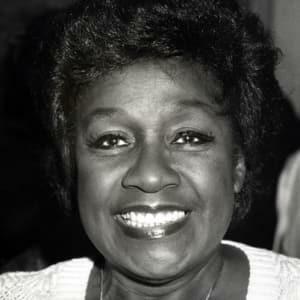 August 29, 2018 -- Isabel Sanford was an American stage, film, and television actress and comedian best known for her role as Louise "Weezy" Mills-Jefferson on the CBS sitcoms All in the Family and The Jeffersons. 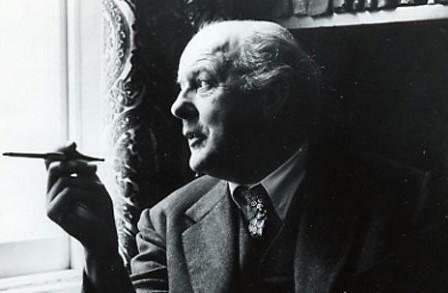 August 28, 2018 -- Sir John Betjeman was an English poet, writer, and broadcaster who described himself in Who's Who as a "poet and hack". He was Poet Laureate of the United Kingdom from 1972 until his death. 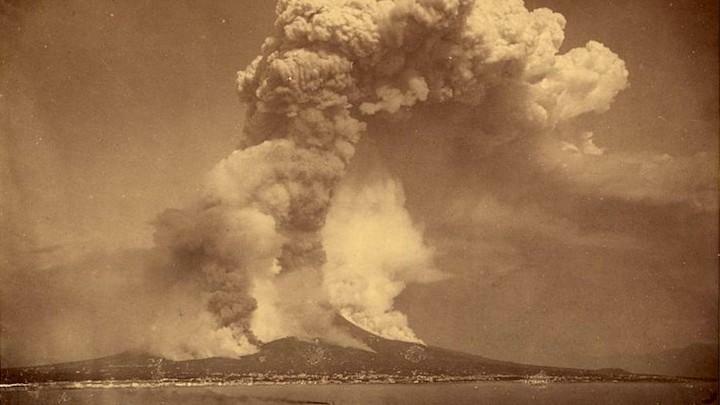 August 27, 2018 -- The 1883 eruption of Krakatoa in the Dutch East Indies (now Indonesia) began in the afternoon of Sunday, 26 August 1883 (with origins as early as May of that year), and peaked in the late morning of Monday, 27 August when over 70% of the island and its surrounding archipelago were destroyed as it collapsed into a caldera. 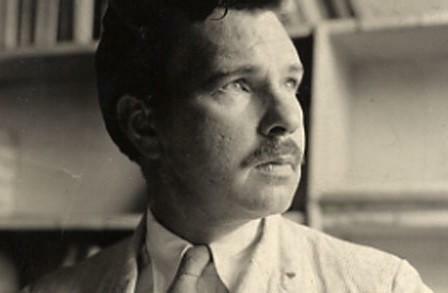 August 24, 2018 -- Malcolm Cowley was an American writer, editor, historian, poet, and literary critic. He is best known for his first book of poetry, Blue Juniata (1929), and his lyrical memoir, Exile's Return (1934; revised ed. 1951), as a chronicler and fellow traveller of the Lost Generation, and as an influential editor and talent scout at Viking Press. 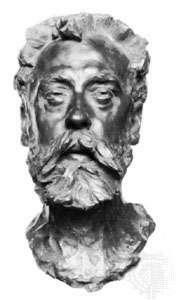 August 23, 2018 -- British poet, critic, and editor who in his journals introduced the early work of many of the great English writers of the 1890s. 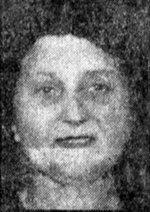 August 22, 2018 -- Ida Siekmann was a German nurse who became the first known person to die at the Berlin Wall, only nine days after the beginning of its construction. 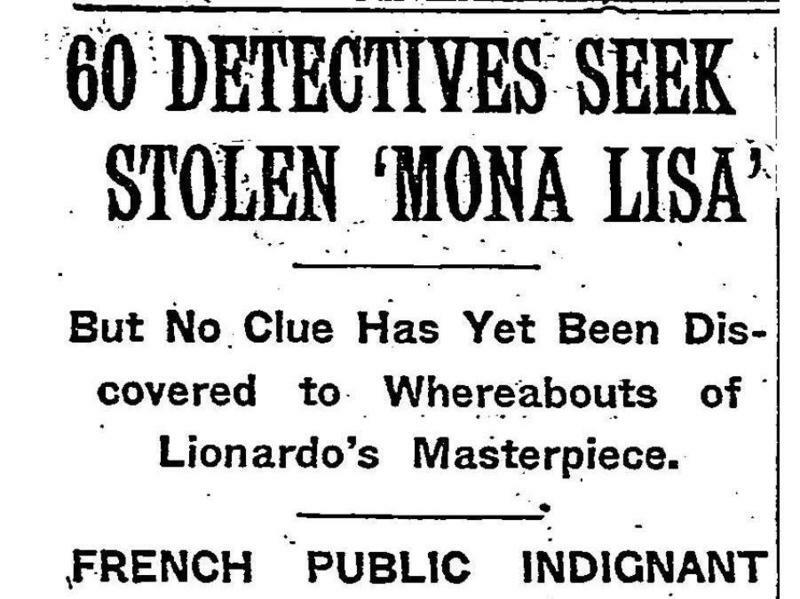 August 21, 2018 -- The theft of the most famous painting in the world on 21 August 1911 created a media sensation. August 20, 2018 -- Horror fiction author H.P. 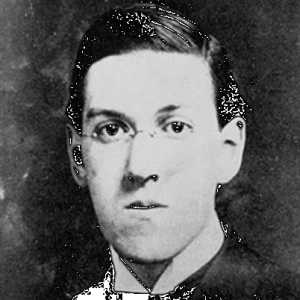 Lovecraft wrote short stories, novels and novellas, including "The Call of Cthulhu" and The Case of Charles Dexter Ward. 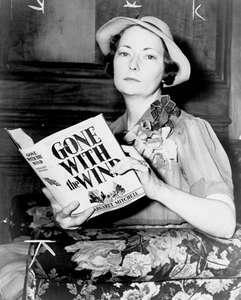 August 16, 2018 -- American author of the enormously popular novel Gone With the Wind (1936). The novel earned Mitchell a National Book Award and a Pulitzer Prize, and it was the source of the classic film of the same name released in 1939. 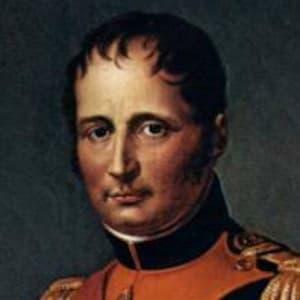 August 15, 2018 -- Napoléon Bonaparte was a French statesman and military leader who rose to prominence during the French Revolution and led several successful campaigns during the French Revolutionary Wars.